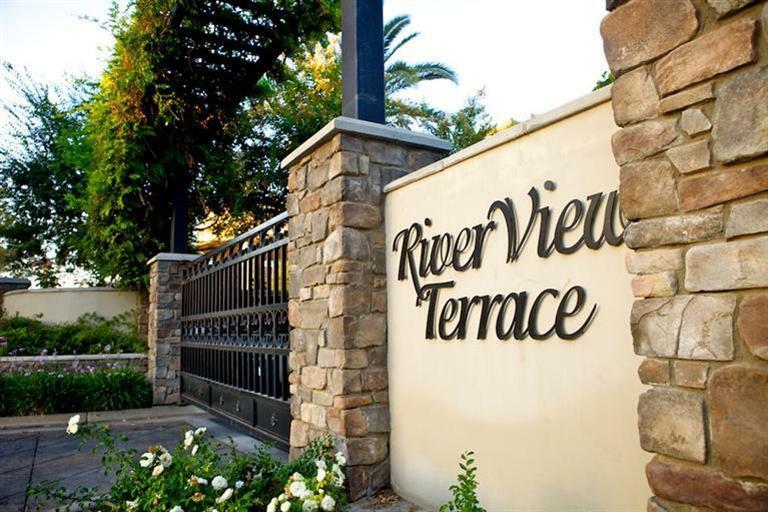 Experience River View Terrace Phase II Premium Lots. 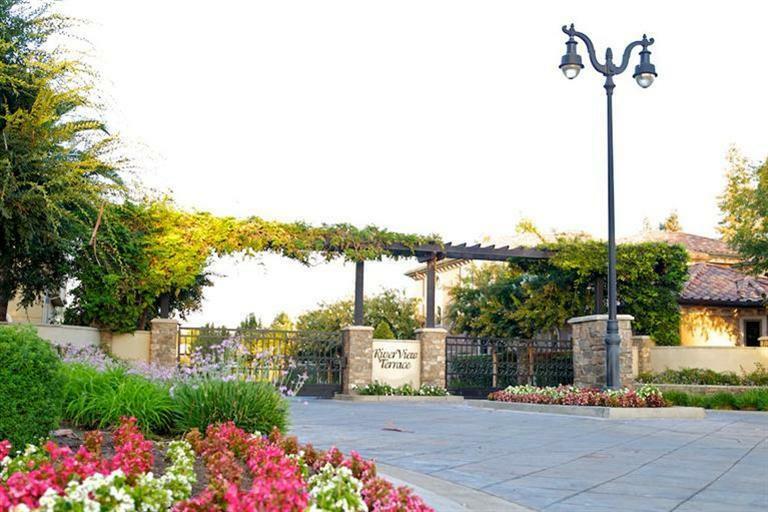 Located in one of the most prestigious developments in Northwest Fresno you will find an amazing opportunity to establish your estate and realize your dream home. 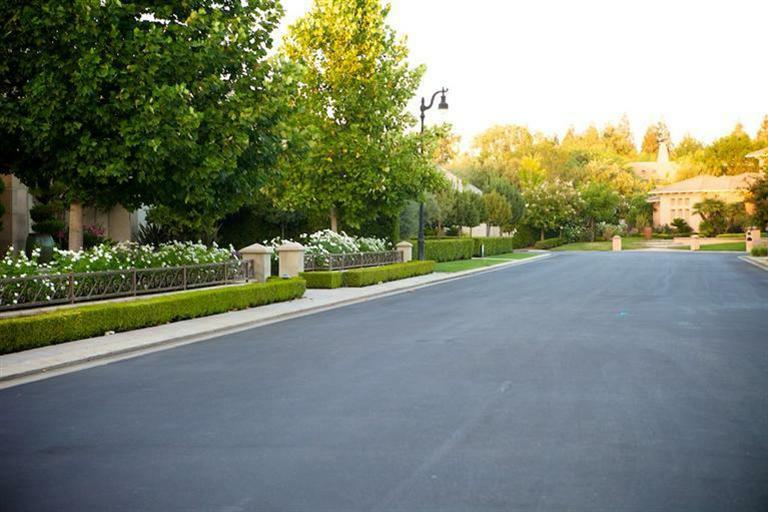 Located along the highly acclaimed Bluffs within the sought after Clovis School District, this is the ideal setting to develop your estate. Featuring over half an acre this level parcel is an ideal foundation to fulfilling your vision. 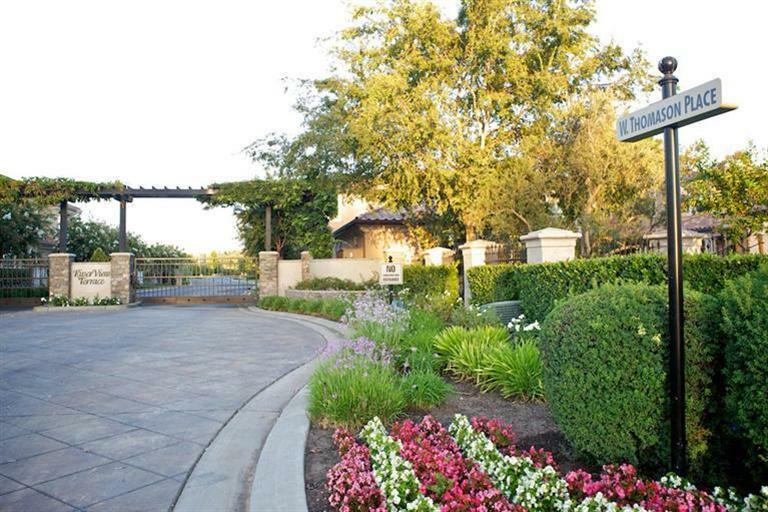 Don't hesitate to pursue this rare opportunity in this prestigious location.